The expertise of the faculty is also available at process houses in and out of the city for categorical reporting. 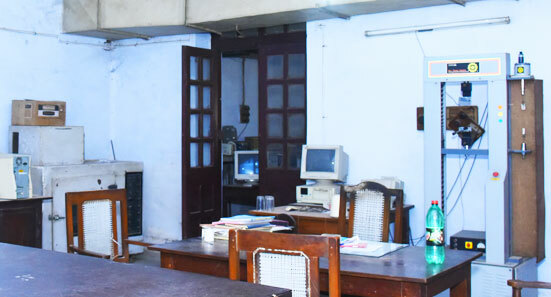 Students of this branch meet out the routine facilities. 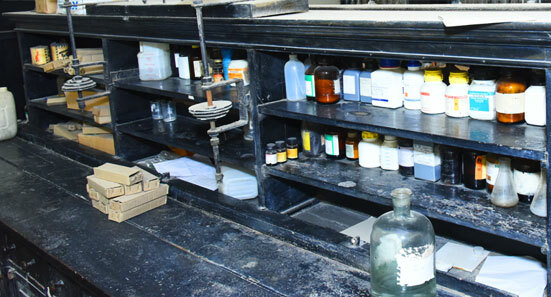 The textile chemistry department has a well equipped laboratory for preparatory processes such as dyeing, printing and finishing. 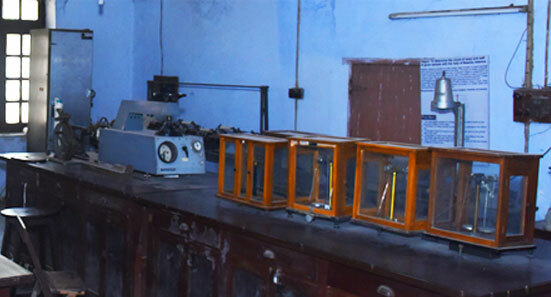 Department has facilities for testing the treatments imparted to textile and their chemical and mechanical properties Department provides all the requirements for the routine practicals and the project based experiments.